We always like to leave you with a little bite-sized horror short as we dive into the weekend. Today, we have something special for you. 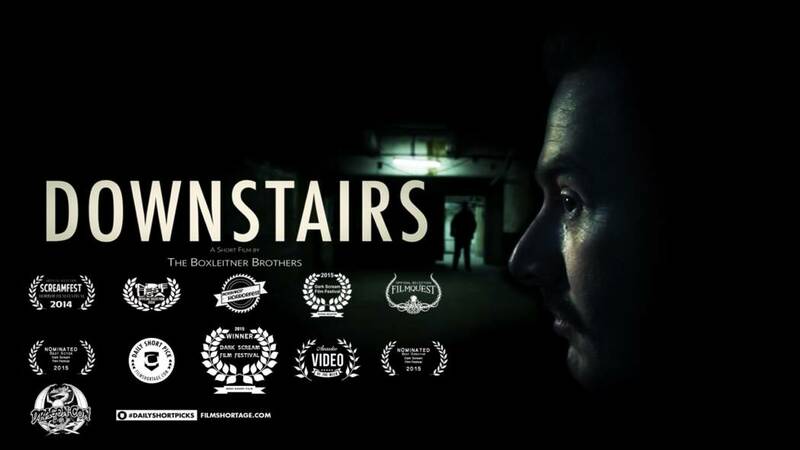 It’s a bit longer than the average short, so perhaps you’ll like to save this for later tonight when you can dim the lights and crank the sound, but below is the award winning short film titled DOWNSTAIRS, directed by Lee Boxleitner, written by Sam Boxleitner and Lee Boxleitner and produced by Sam Boxleitner, Lee Boxleitner, Mike Dempsey, and Matt Laumann. 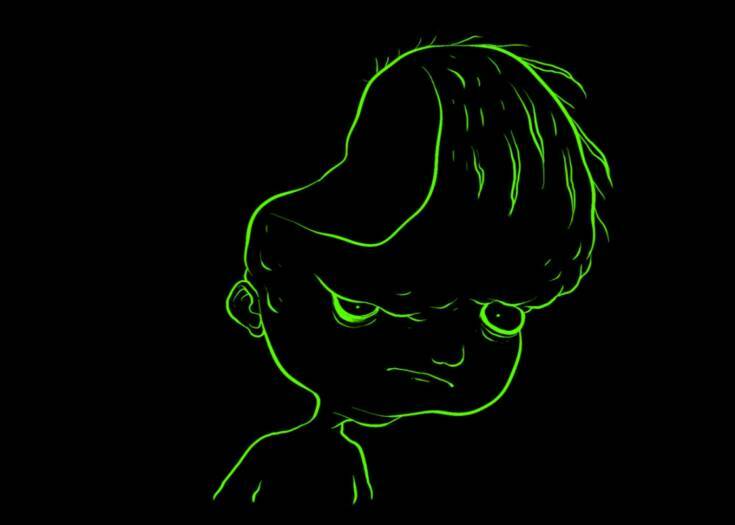 And even cooler, we’ll have a new short to share from the Boxleitner Brothers debuting on July 31st. This one’s fresh off the festival circuit and it’s called DIE! SITTER! DIE! : RUPERT. To whet your appetite, see the quickie teaser below! You can find even more shorts and videos via The Boxleitner Brothers You Tube page. Enjoy! 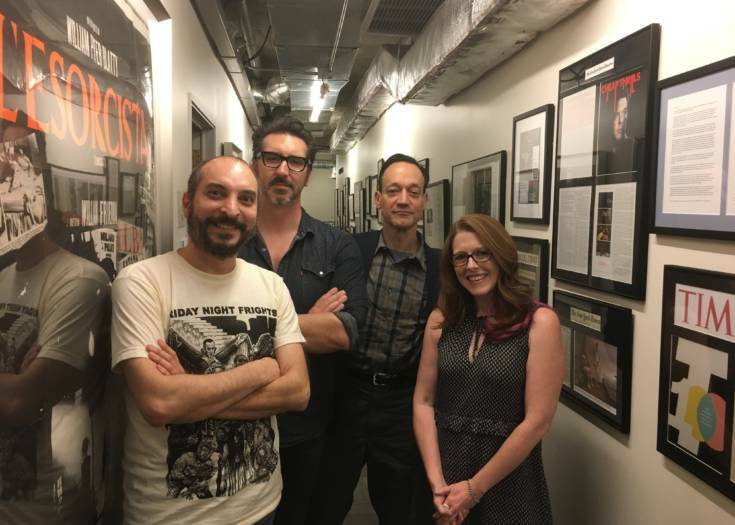 Previous Story The Many Faces Of Ted Raimi On Episode 58 Of SHOCK WAVES! 5 MORE Disturbing Horror Shorts You can Watch Online Now!